Your votes have been counted: there was a clear winner. Congratulations to Fergal Butler, who was the first person to respond to the original post with the name Babbage. Well done Fergal! Emma will be in touch with you next week to get your address. 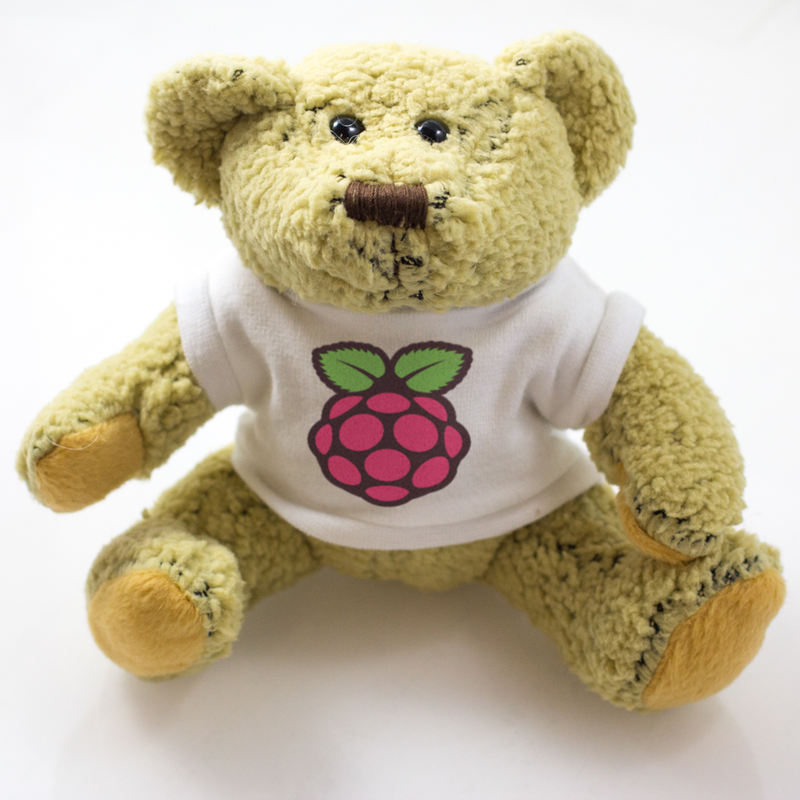 The prototype bear has already found a home with Clive’s little girl, and production Babbage won’t be with us for a couple of weeks, but we’ll make sure yours is the first to be sent out. Hi, Babbage, welcome to the family. Have you met Alexander yet? Will there be a Babbage cartoon strip? Gah – autocorrect. Thank you! iwoot (for my kids, of course :) ). I know why I don’t get sudo, Its just habit to use it! Congrats on the new name! Something though that should be looked at is a lot of people posted (some a couple of times) and the board would just not let them post in this contest.